This looks great! I’ll be a great to see the scenario! 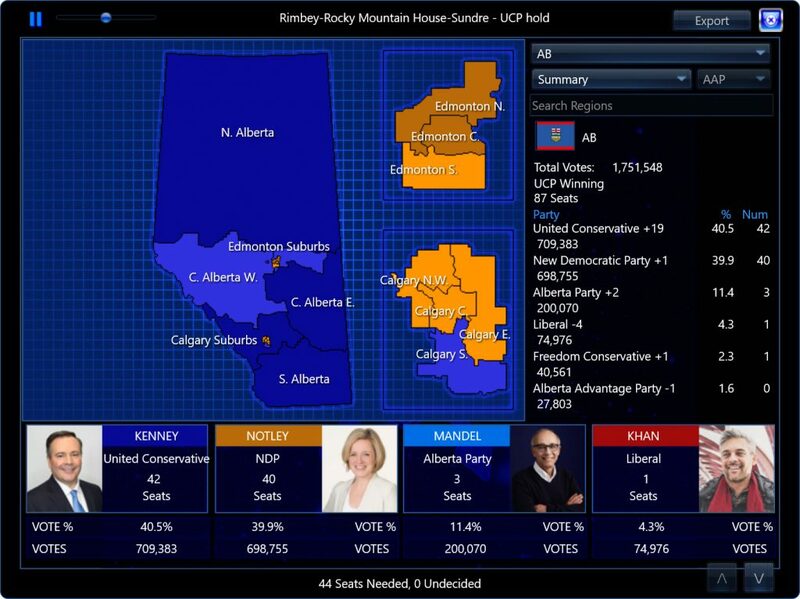 Maybe it would even serve as a base scenario for past elections in Albert. Looking forward to it! @TLK, thanks for this feedback! An issue has emerged game testing, so perhaps a Saturday release. No worries! Take the time you need. I’m sure we’ll all be patient. 3.0.2 is now available as sneak-peek for Windows. Nice! Looking forward to seeing the sneak peek! I’ll be sure to provide feedback!